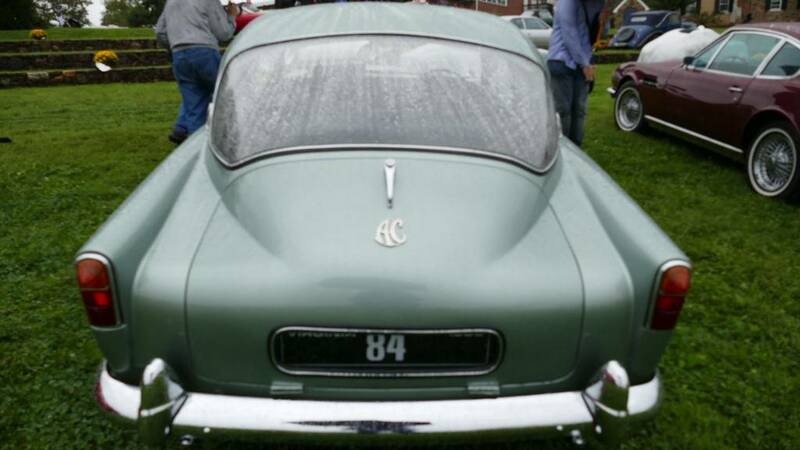 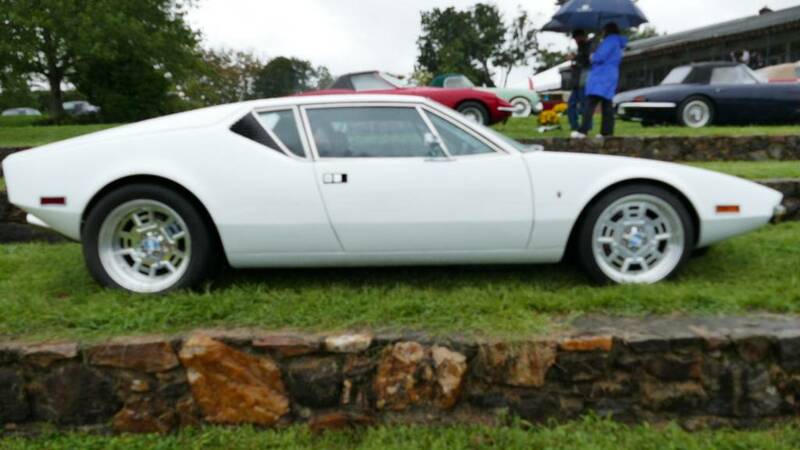 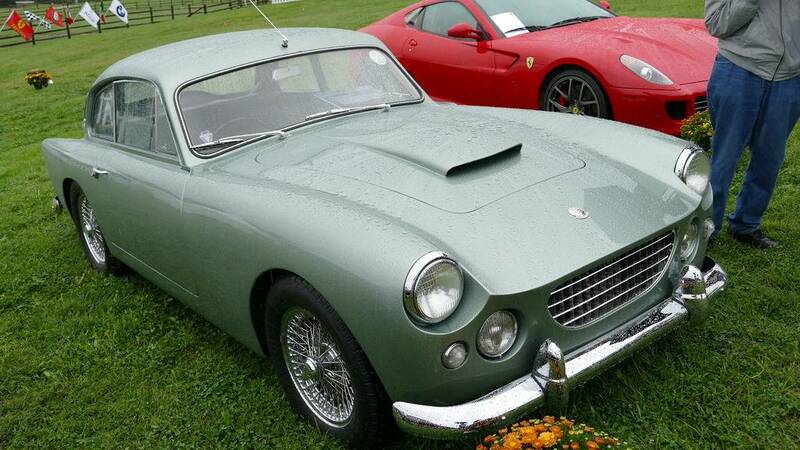 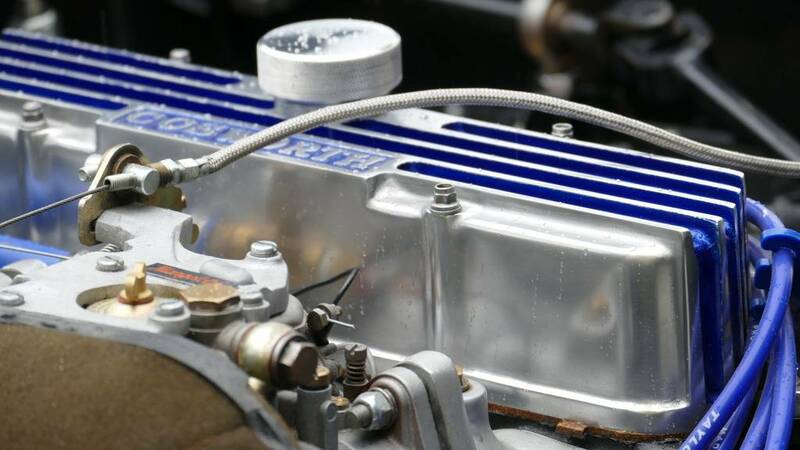 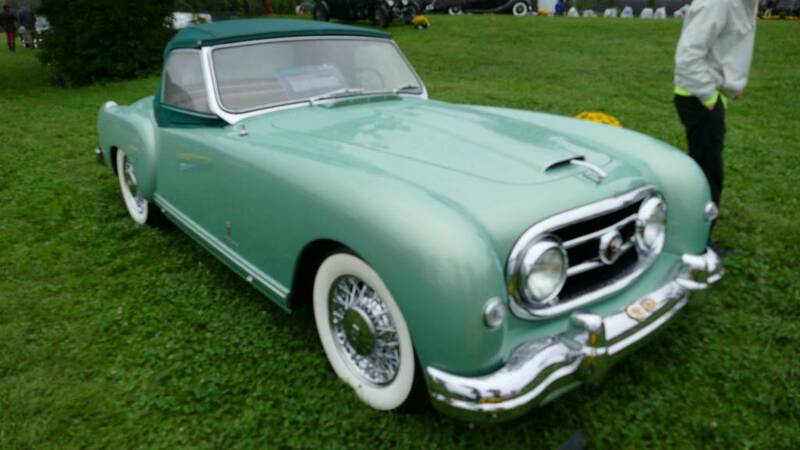 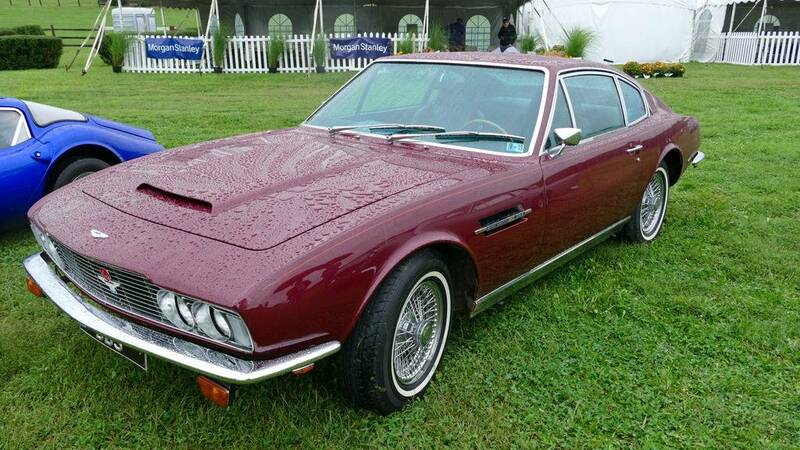 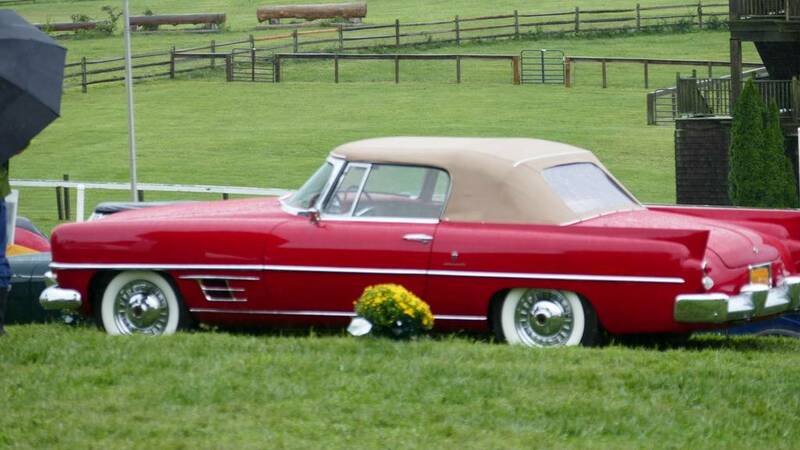 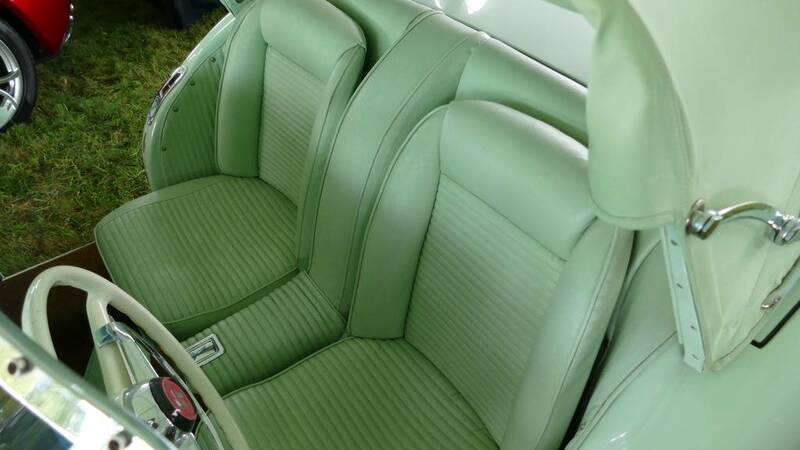 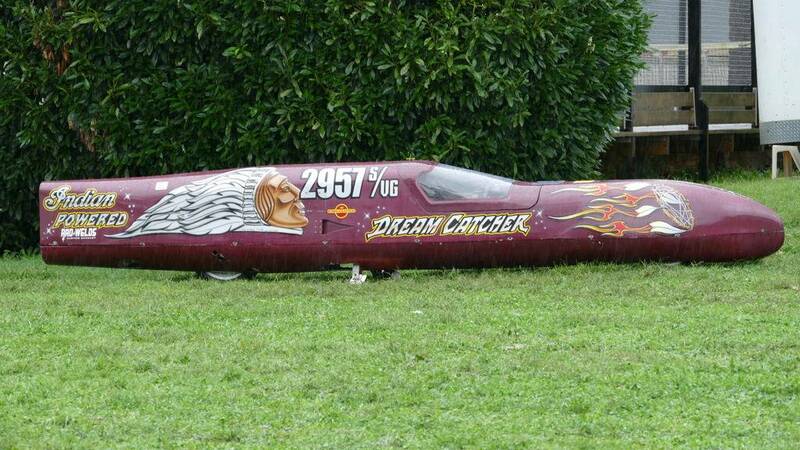 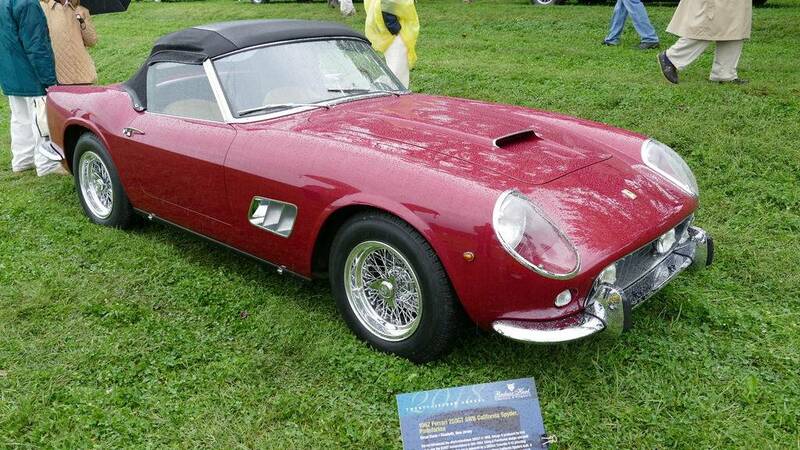 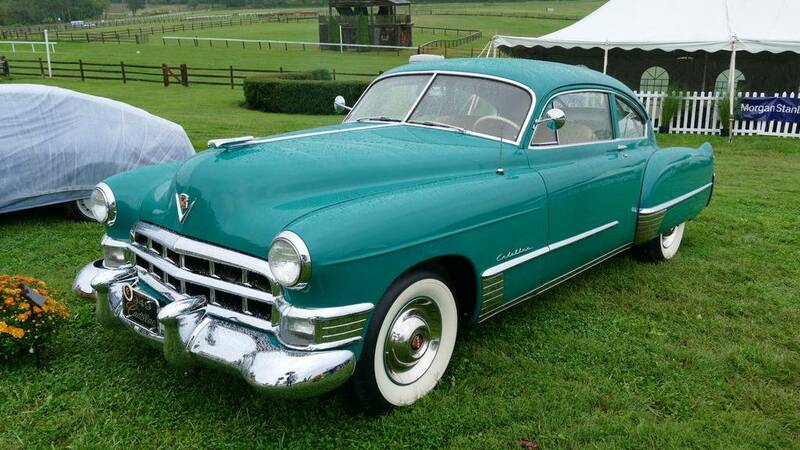 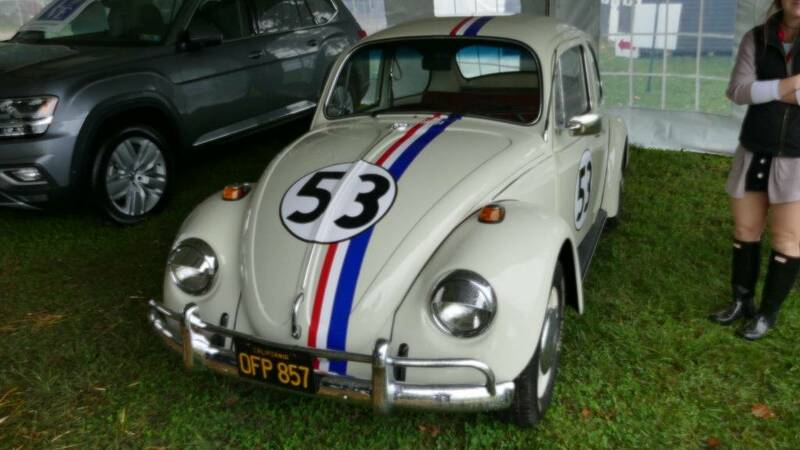 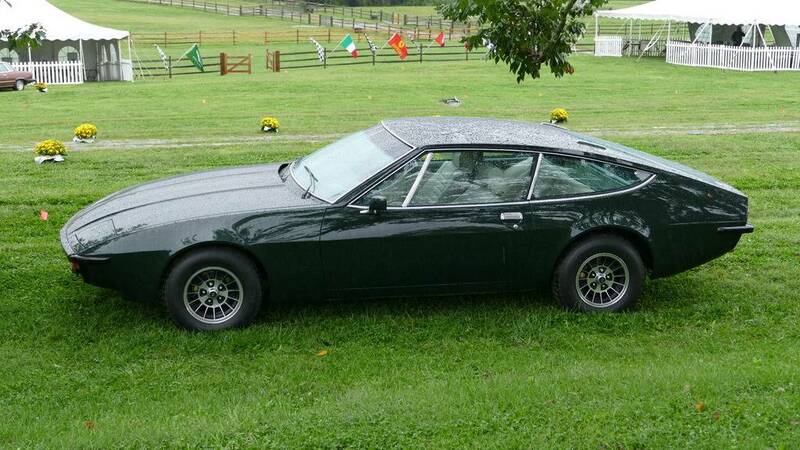 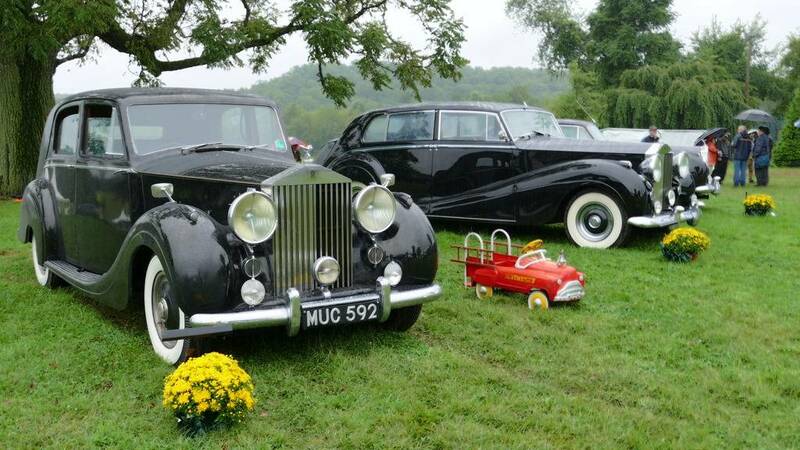 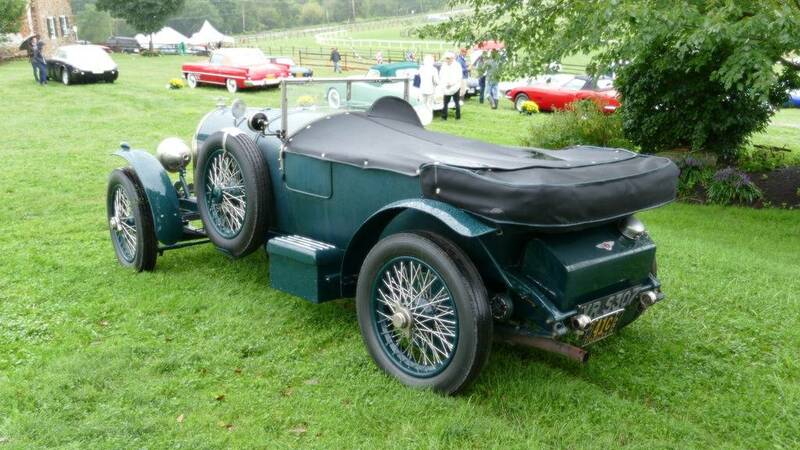 The Radnor Concours has emerged as one of the leading car shows in the Northeast. 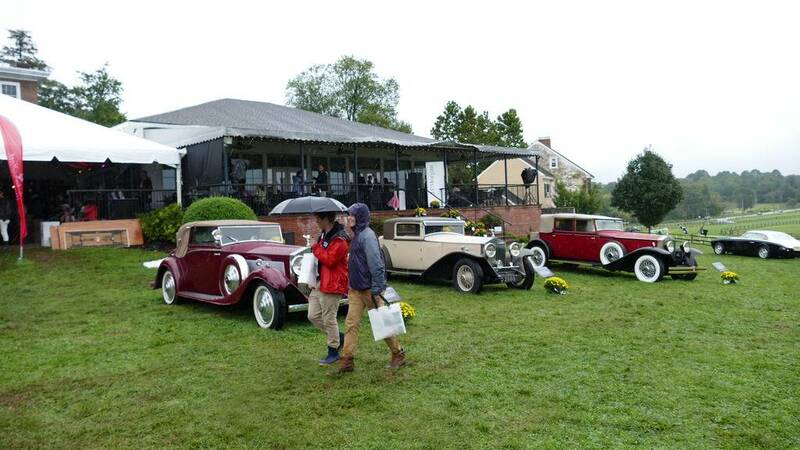 The event takes place at the prestigious Radnor Hunt Club on the Main Line of Philadelphia. 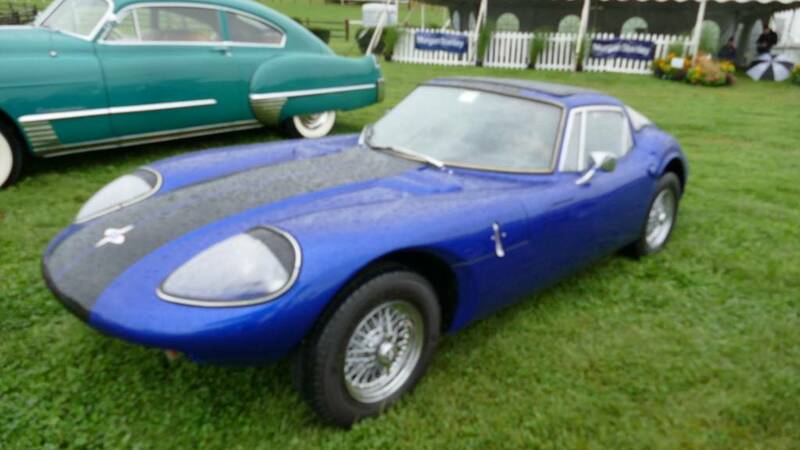 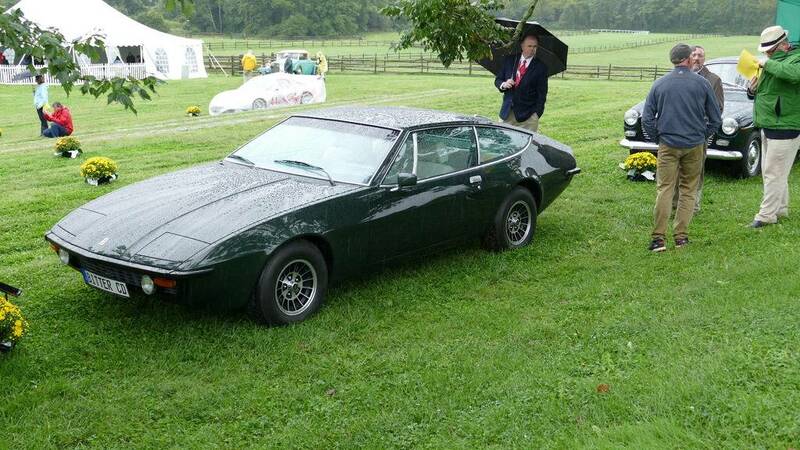 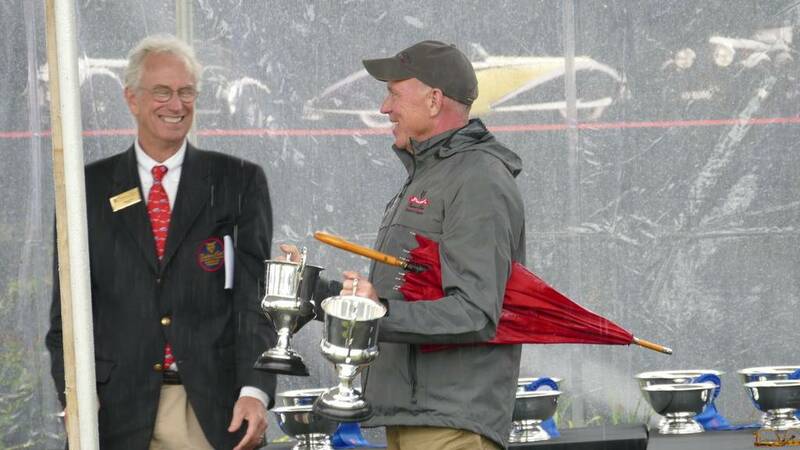 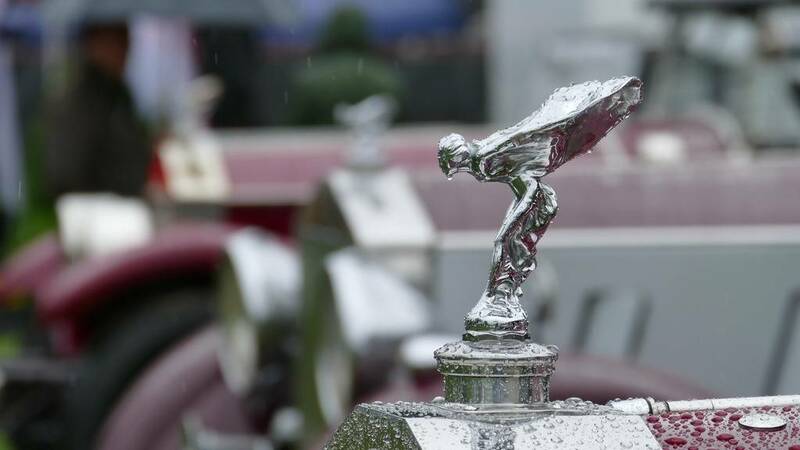 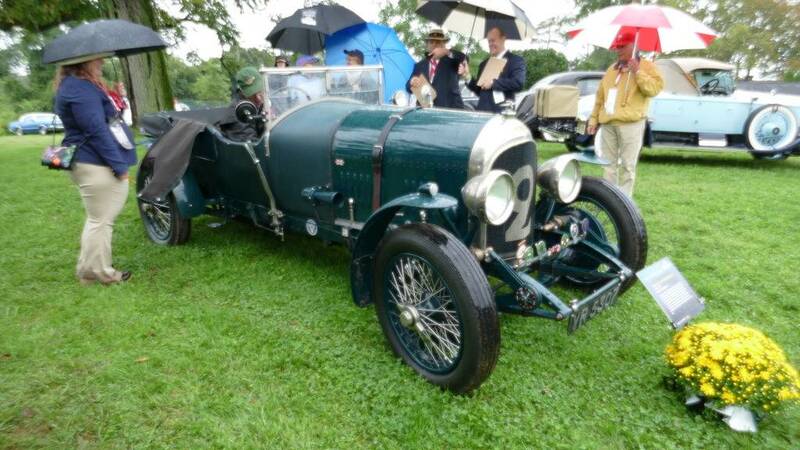 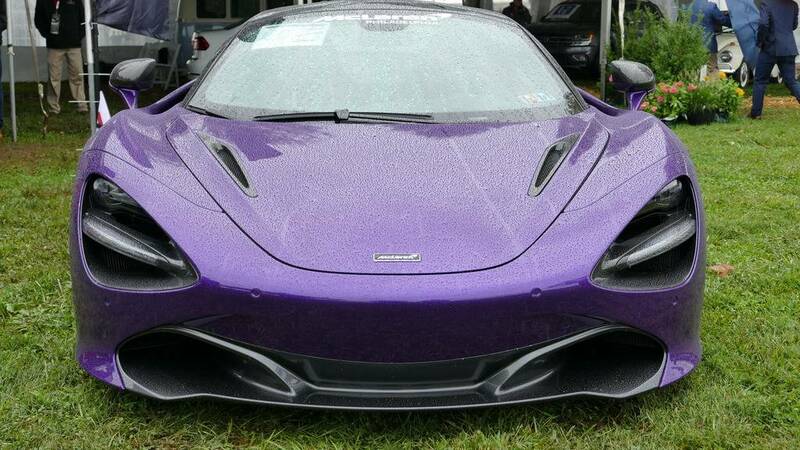 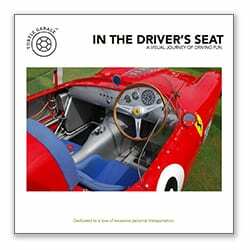 While this year was soggy, the rain did not dampen the quality of the cars on display or the enthusiasm of the spectators and participants. 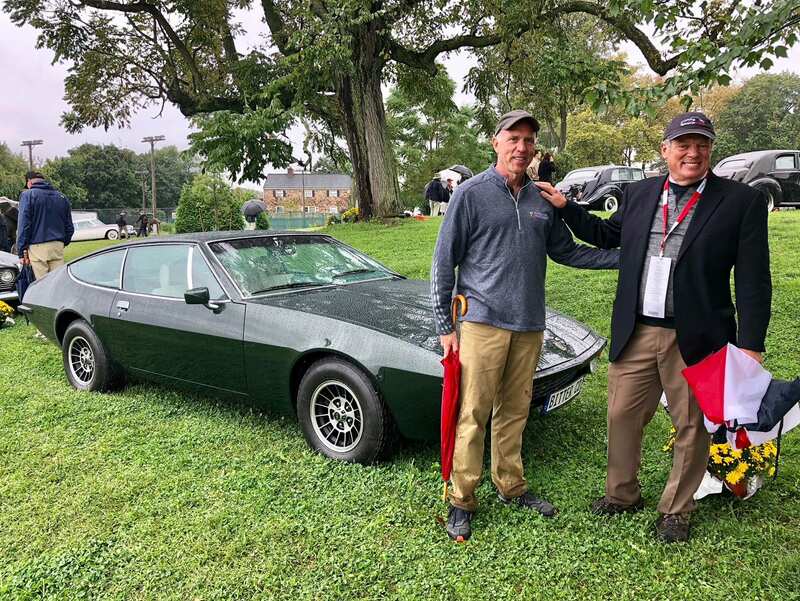 I did not personally attend Radnor this year, however, Turtle Garage contributor Dean Laumbach provided photographs for our subscribers.